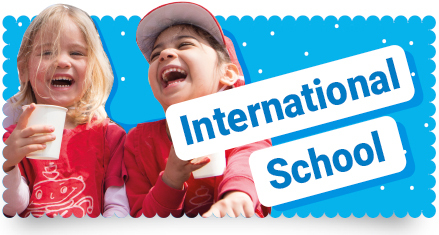 • Saturdays have an 'after school' class from 2.00pm to 3.00pm included in the 'regular' Summer School fee, which runs from 9.00am to 3.00pm. 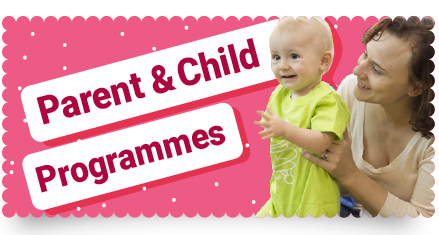 • Saturday enrolled parents using their usual Saturday School tickets (in blocks or singles) finish their Saturdays at 2.00pm (or 1.45pm) as usual, and their after school classes will be billed from 2.00pm onwards. 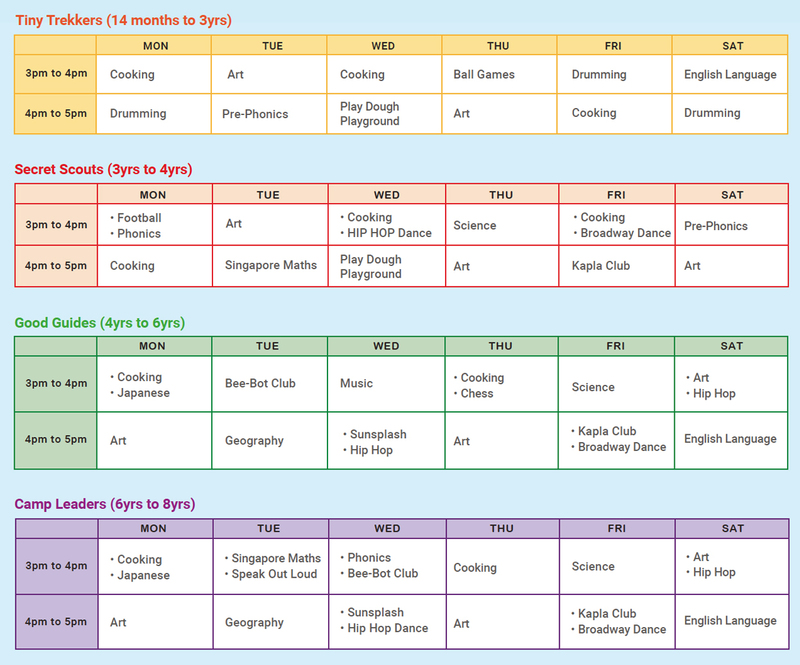 • After school classes from August 17th onwards are released in June. • Our After-School classes blend recreation and academic enrichment in a fun atmosphere. Children can pursue additional interests and extend their school day. Please note that you can also add creche hours from 5.00pm to 6.00pm and 6.00pm to 7.00pm (in 1hr units) if you need to collect your child at a later time @¥2,000 per hour. © Kspace International School 2019. All Rights Reserved.